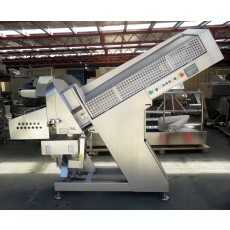 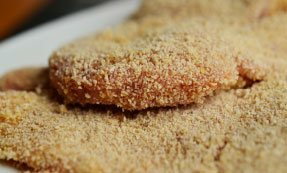 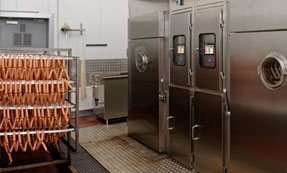 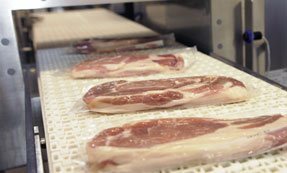 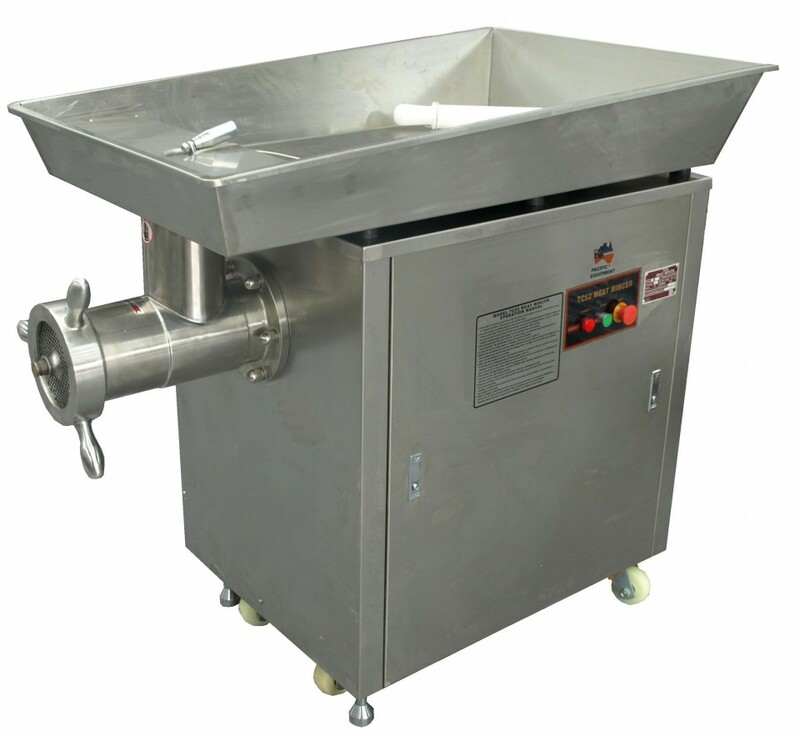 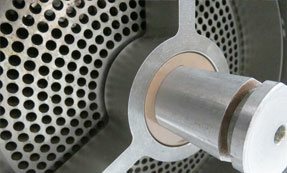 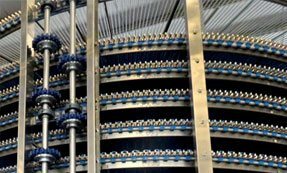 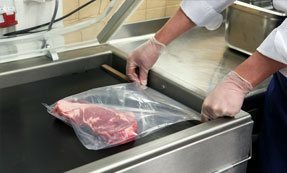 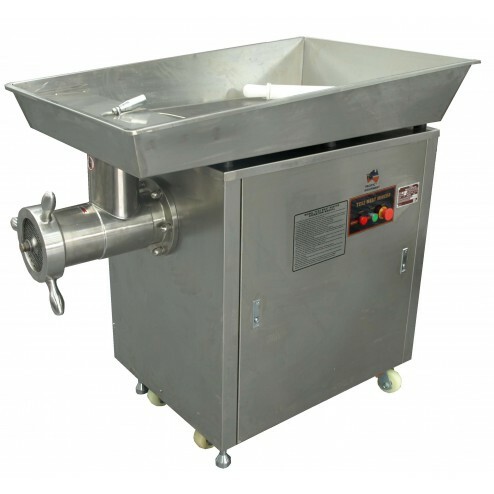 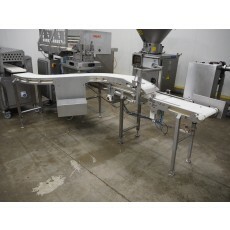 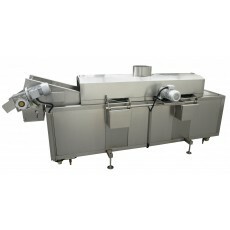 The PACIFIC 150mm Mincer Grinder is a powerful machine fitted with a 6.5Kw motor that is more than capable of mincing and grinding up to 1500kg per hour (dependent on plate size) of meat, vegetables & fruit including gristle and small bones (including whole chicken frames) through its 150mm plate. 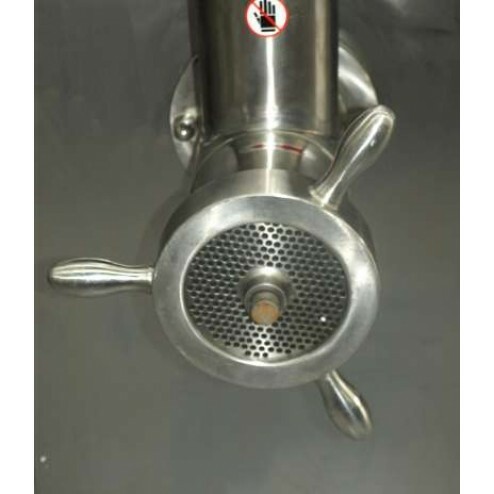 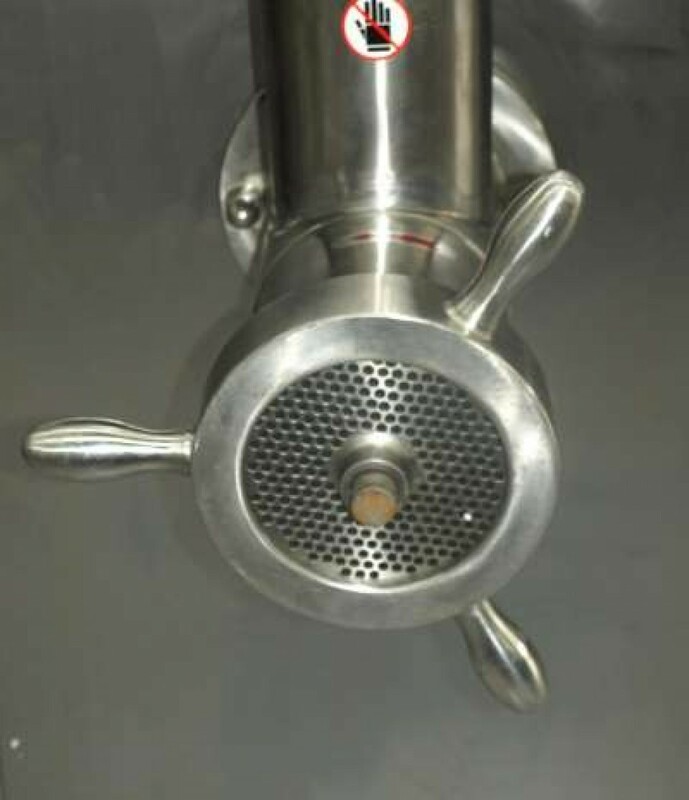 Fitted with castors and wind down feet making mobile to move in and out of the way as required, this mincer is perfectly suited to any butcher, restaurant or food manufacturer who wishes to mince product for sausages, hamburgers, chevapi, nuggets, mince and pet food etc. 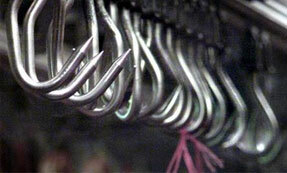 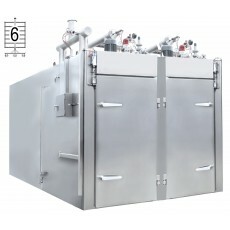 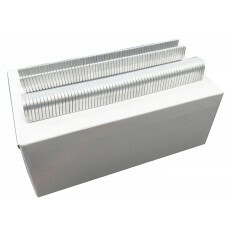 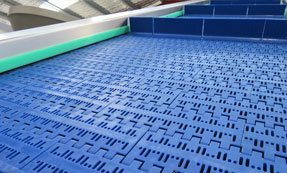 It comes with a 6mm & 8mm plate and knife and more plate sizes are available upon request.